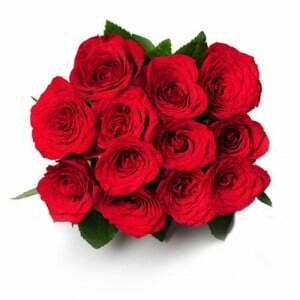 Beautiful bunch of 10 Red Roses with 500gm Black Forest Cake. 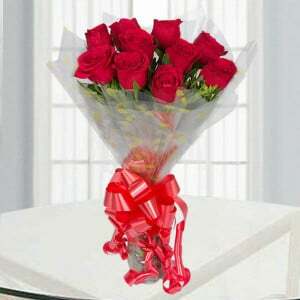 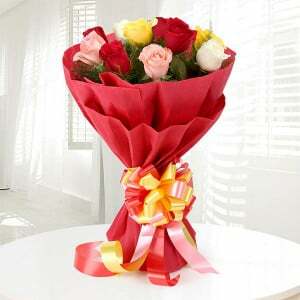 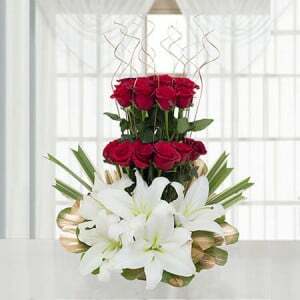 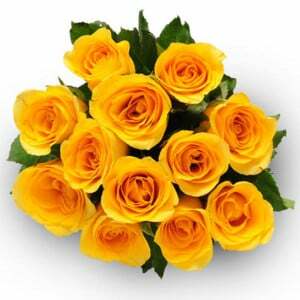 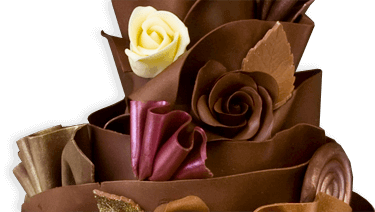 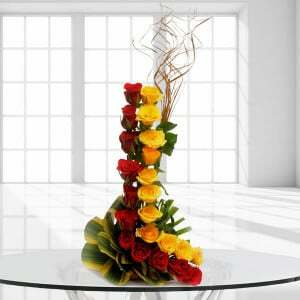 For your friend, mom, dad, sister, brother, grandma, you can choose A Roses N Cake floral arrangement from the online flower shop. 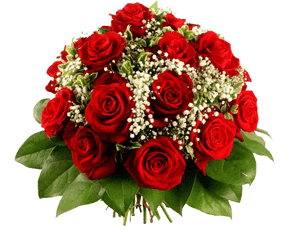 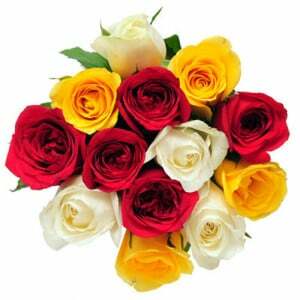 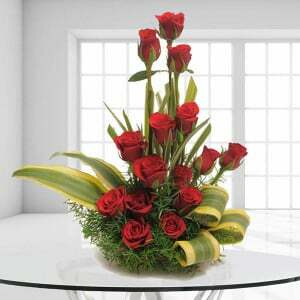 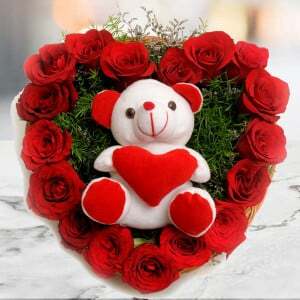 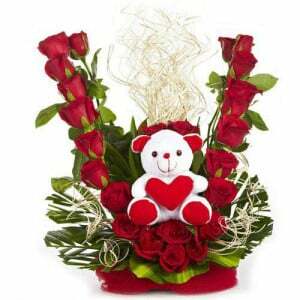 It is an attractive bunch of 10 red colour roses along with the 500 gm of tasty Black Forest Cake for the birthday, anniversary, or friendship day celebration.